Welcome back. I am bringing you a fun little challenge this week. 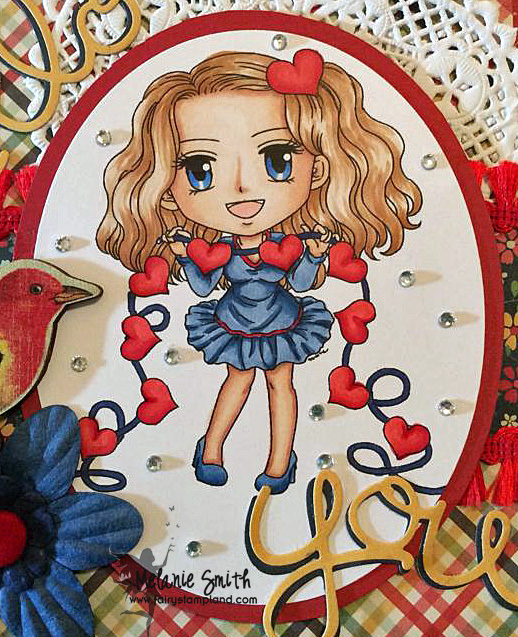 It is Art By MiRan's Anything Goes Challenge over on our Facebook Group. If you haven't yet joined us make sure to click on over to participate. This weeks challenge is "Anything Goes" with an optional theme "Wings" I have colored up "Conentina" which is available in a rubber stamp on the Whimsy Website HERE. I had a lot of fun coloring her with my Copic markers. Here is a close up of my coloring. This stamp was a joy to work with. 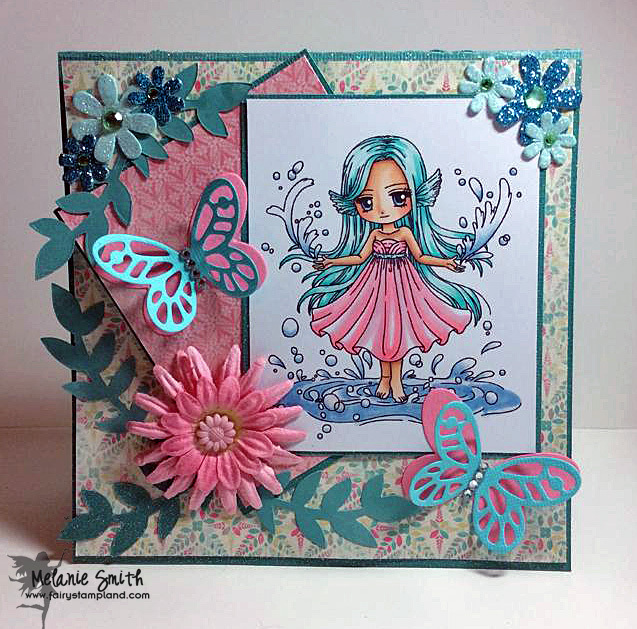 Want to play along with us in our ANYTHING GOES challenge over on our Facebook Group? Simply Click HERE for details. 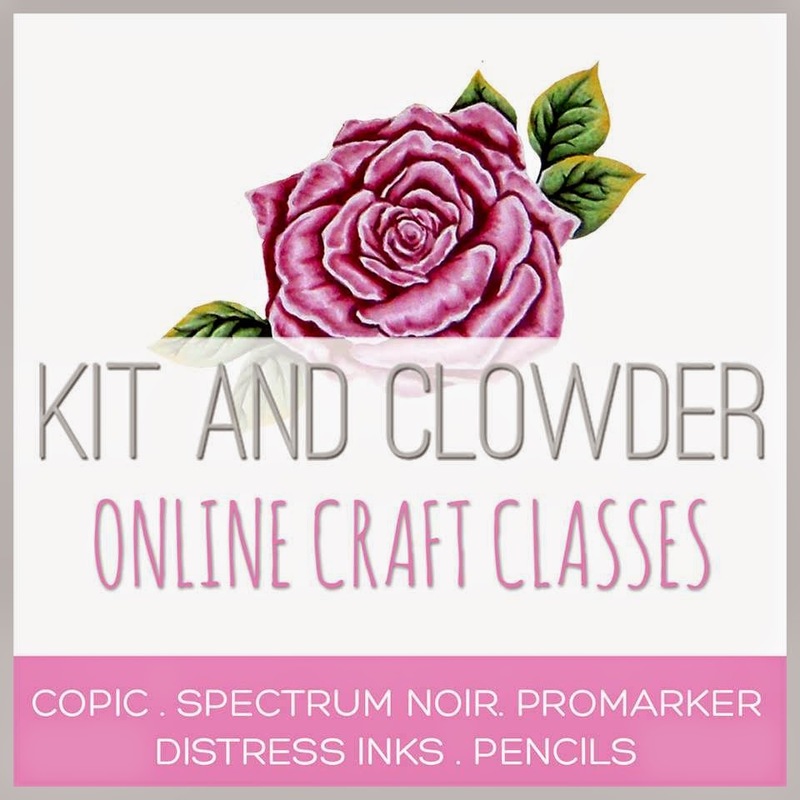 Today I am sharing my first project from my new craft room. I am using the Art By MiRan image named Heartstrings. 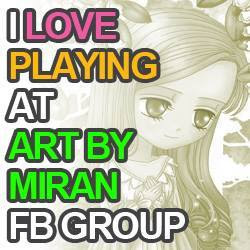 Make sure to pop on over to the Art By MiRan Facebook Group to see how you can pick her up for a discounted price and get FREE images in the future by participating with us in the Progressive Challenge. 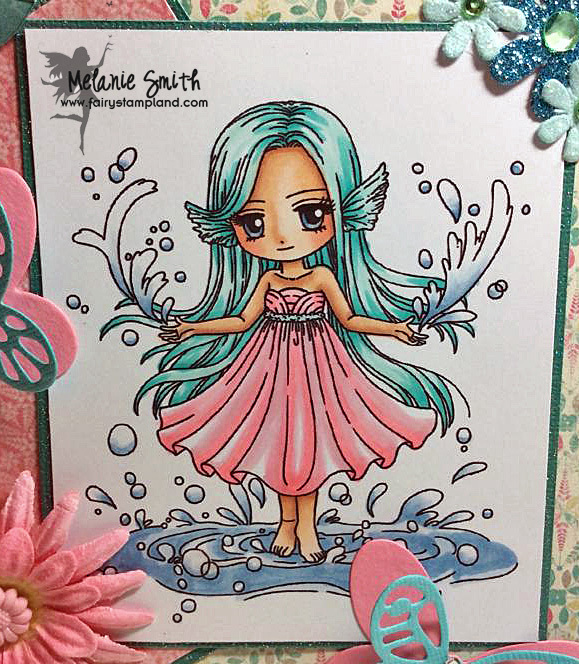 I had a limited amount of my supplies while making this card but I found some really pretty embellishments that I felt matched this "Simple Stories Homespun" designer paper perfectly. 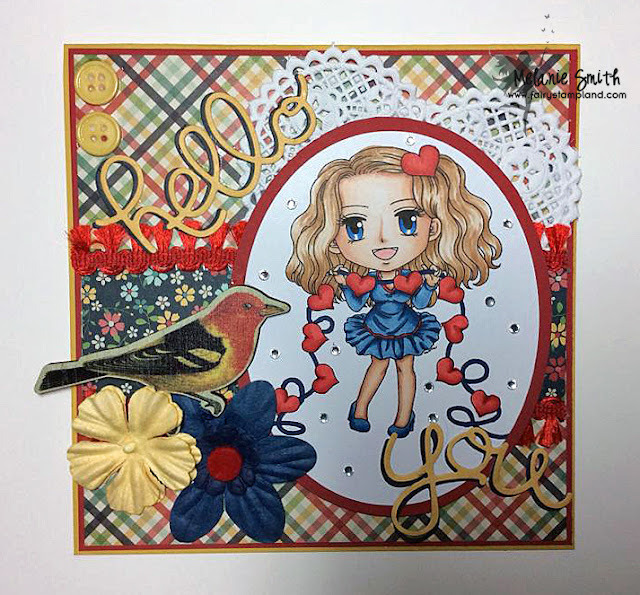 I also used the "Hello You" dies from Stampin' Up! I love adding word dies to finished card. You can find these dies HERE. Thank you for stopping by today. Please consider "liking" my page or signing up to receive automatic emails. I would love to stay in contact with you.